2012-2013. 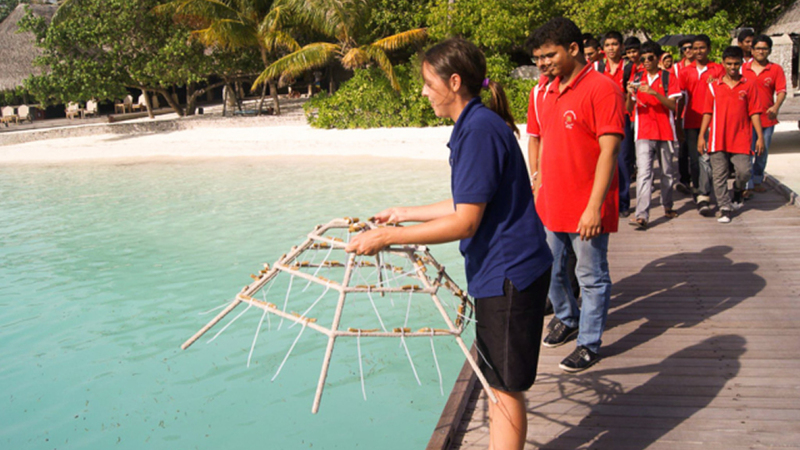 Coral restoration and marine education. Kuda Huraa, Maldives. – Patricia Martí Puig, Ph.D.
2012-2013. 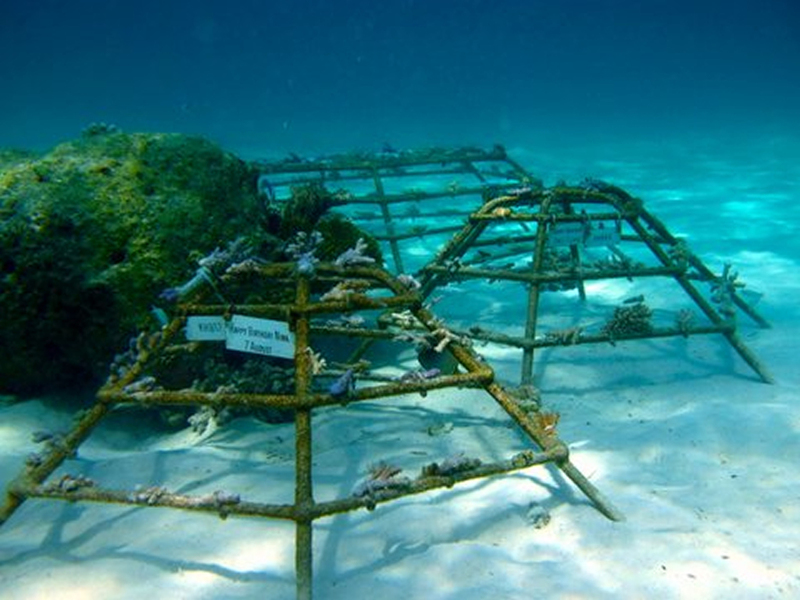 Coral restoration and marine education. Kuda Huraa, Maldives. At the Four seasons resort in Maldives I worked in coral restoration and marine education, restorating the reef around the resort and educating guests about marine conservation. Being the only coral researcher at the remote island of Kuda Huraa, I contributed creating new frames for their restoration and maintaining around 1000 coral frames. 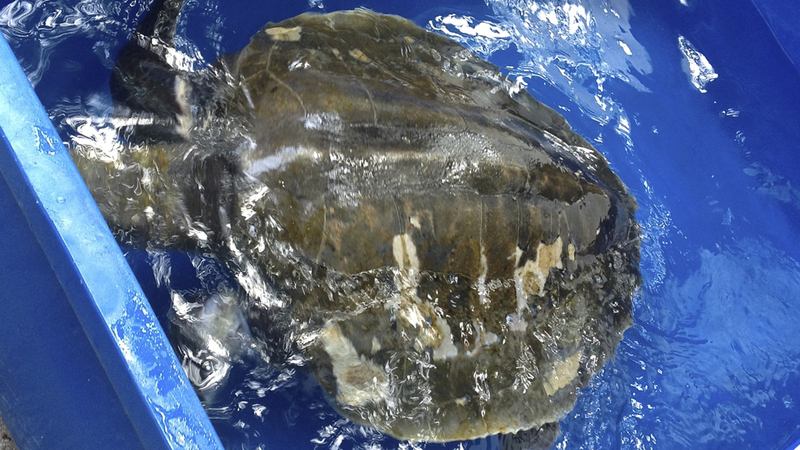 I also aided in fisheries monitoring and the rescue, husbandry and recovery of sea turtles.